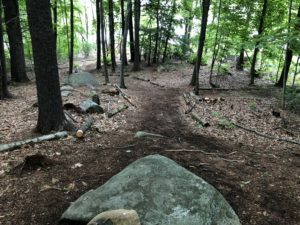 When we first moved to this location two years ago, the woodlands were untouched and the grassy area was for show. 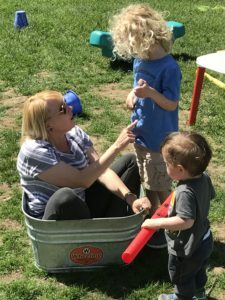 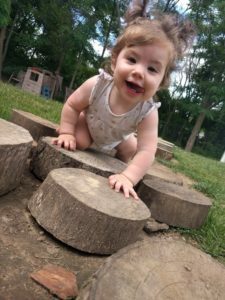 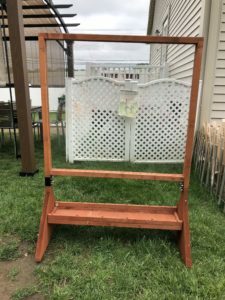 As our children began to use the play spaces, we recognized the need for a sandbox in the shade, opportunities to climb and balance and to feel as if our space was one with nature instead of a series of staged plastic toys. 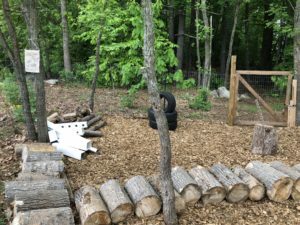 The evolution of the space led us to learn more about becoming a Nature Explore Classroom. 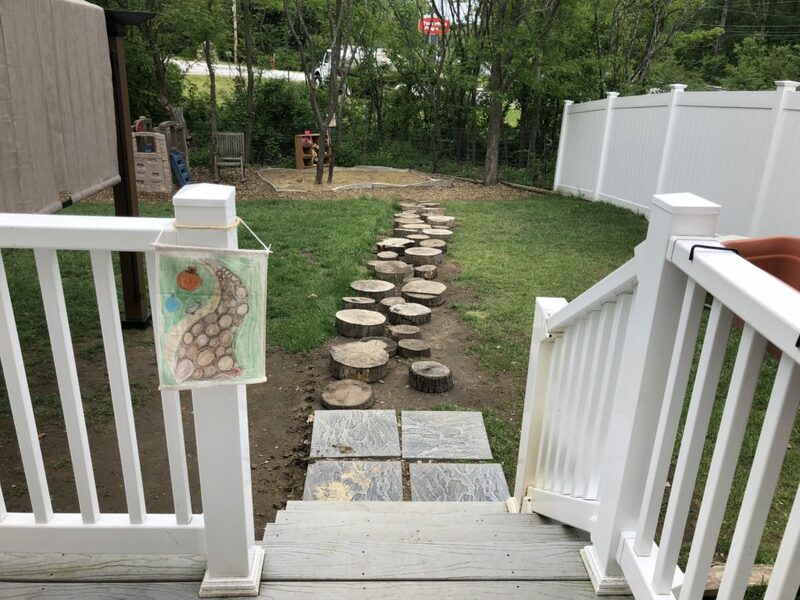 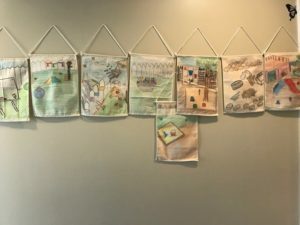 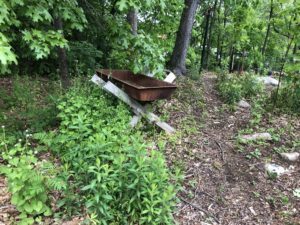 As we explored this potential, we developed new outdoor spaces such as a log and tree limb inspired loose parts area, a birch block building space, added raised bed gardens, trails through the lilacs, and an outlined path in our wooded area for adventure. 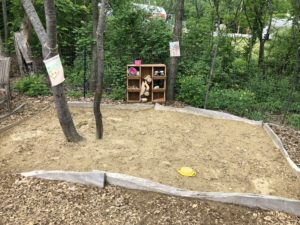 The kids have loved developing and exploring these spaces the past few months. 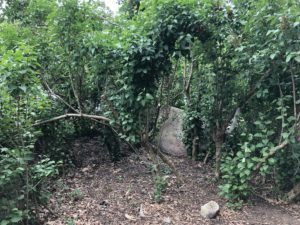 This is only the beginning for our school as we become more and more one on one with nature.